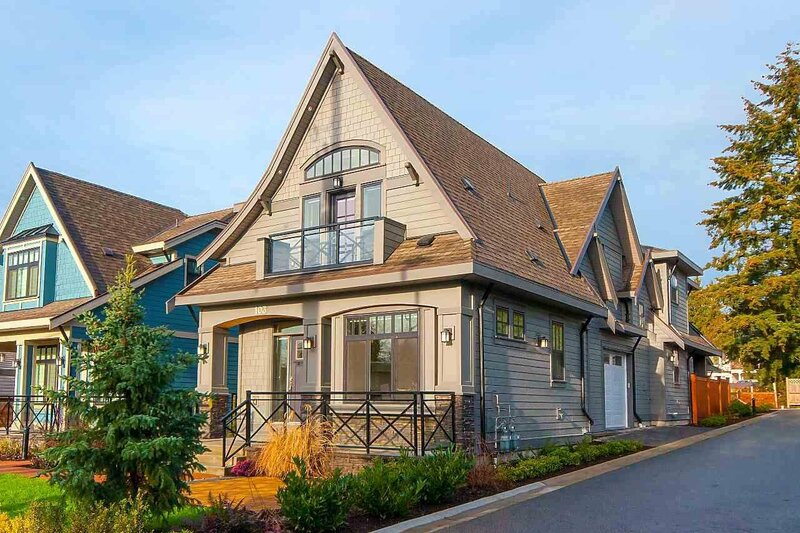 Brand New & never lived in! 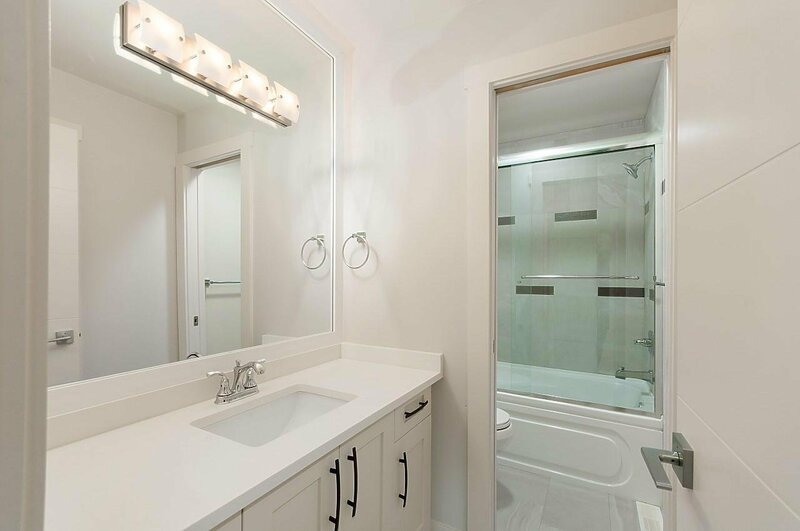 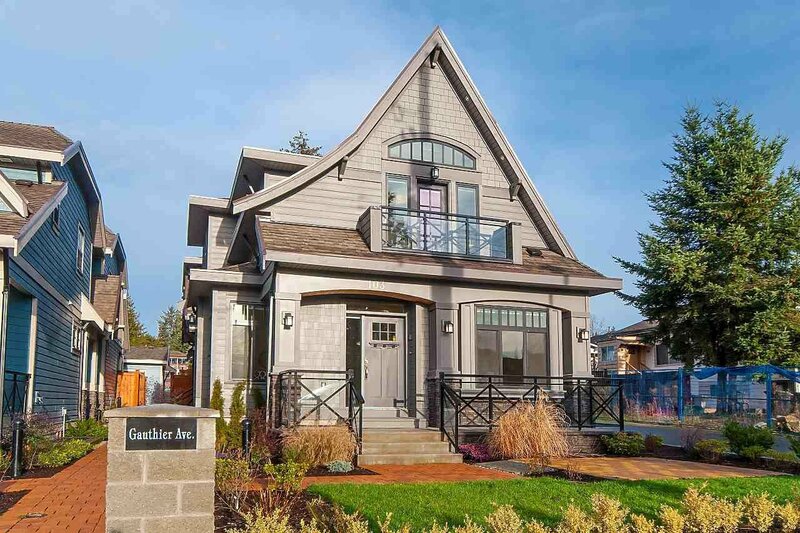 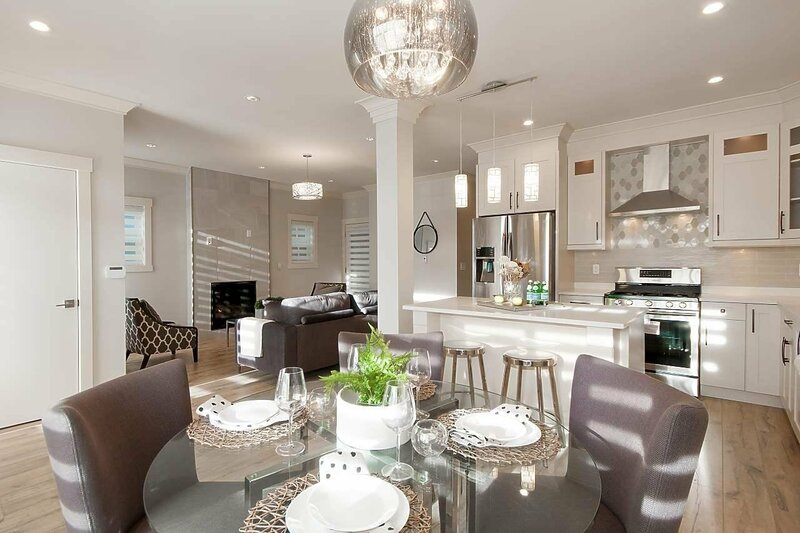 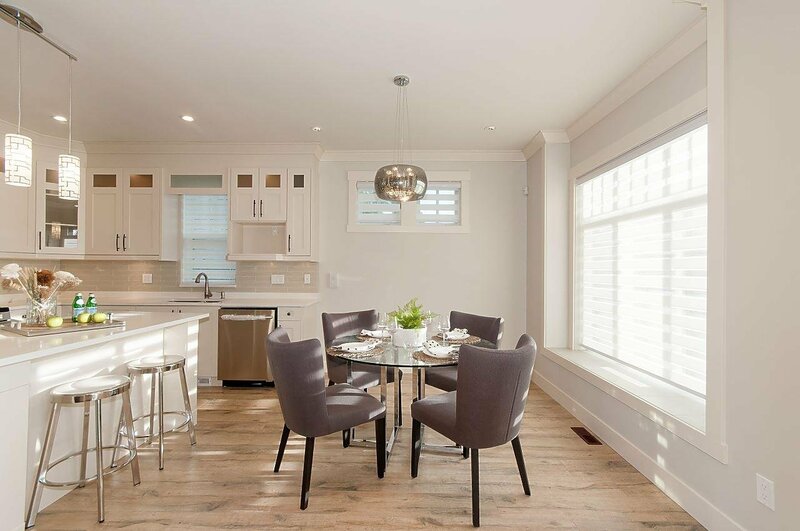 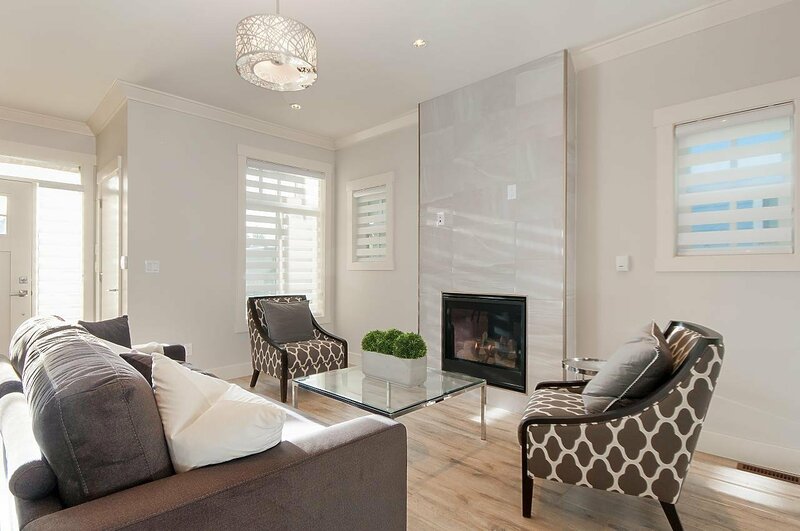 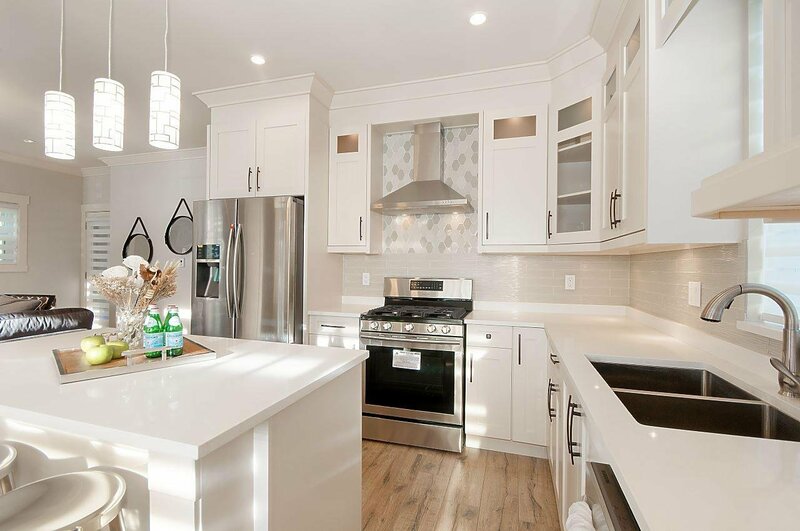 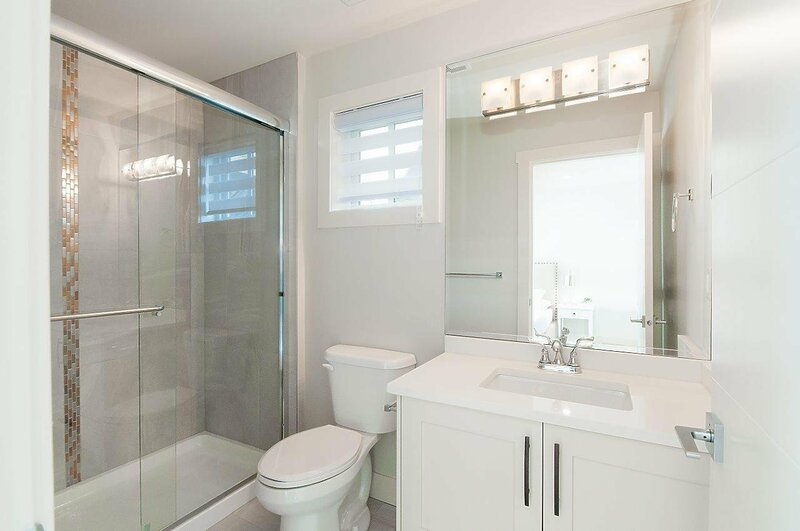 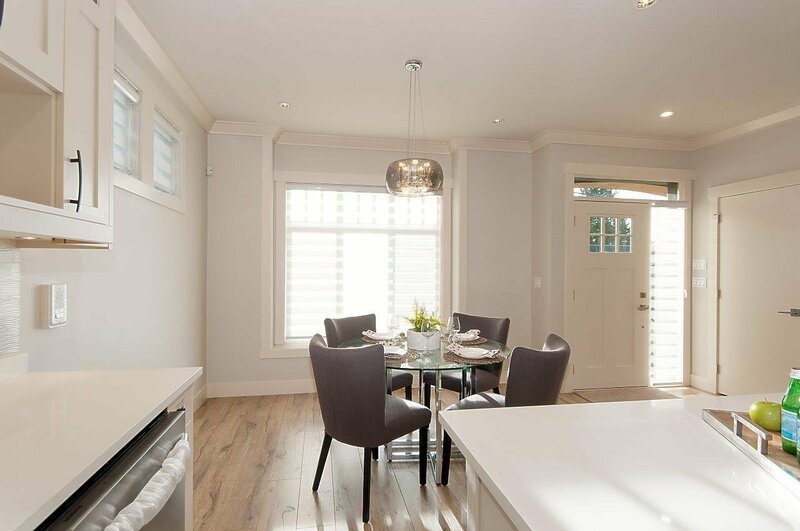 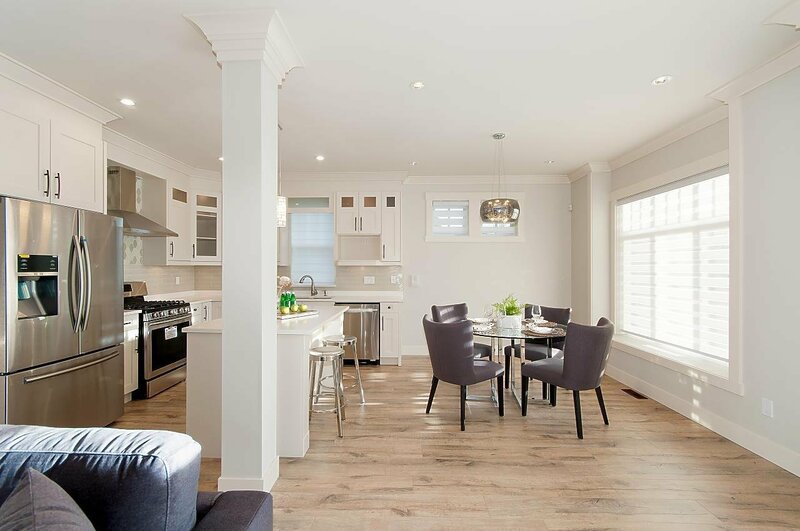 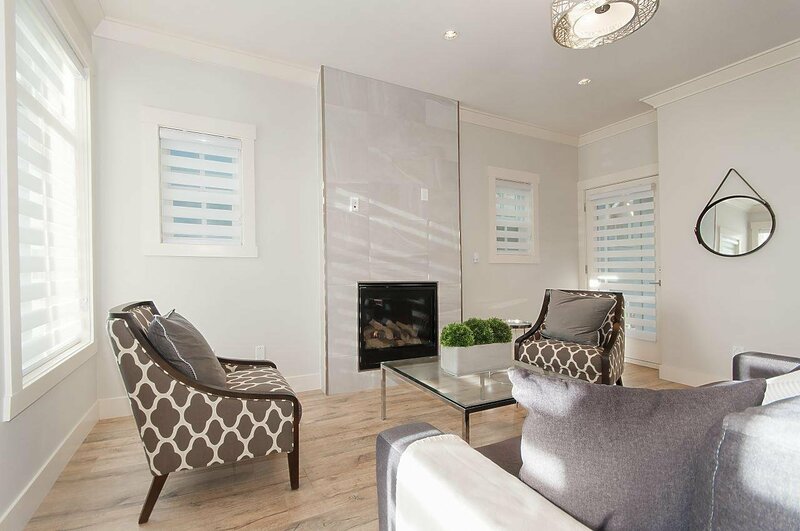 Located in Central Coquitlam, this special semi detached home brings you the ultimate mix of luxury and practicality. 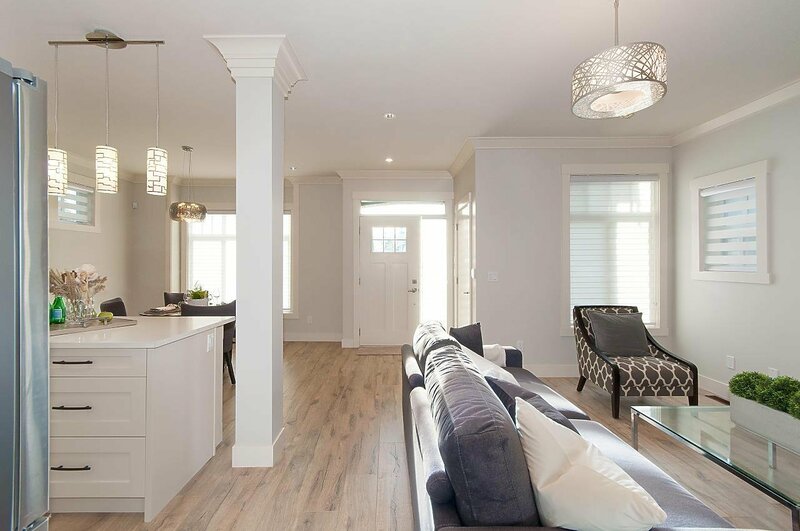 1,857 sq ft of spacious living, 4 bedrooms & 4 baths with an option for a home office in the basement. 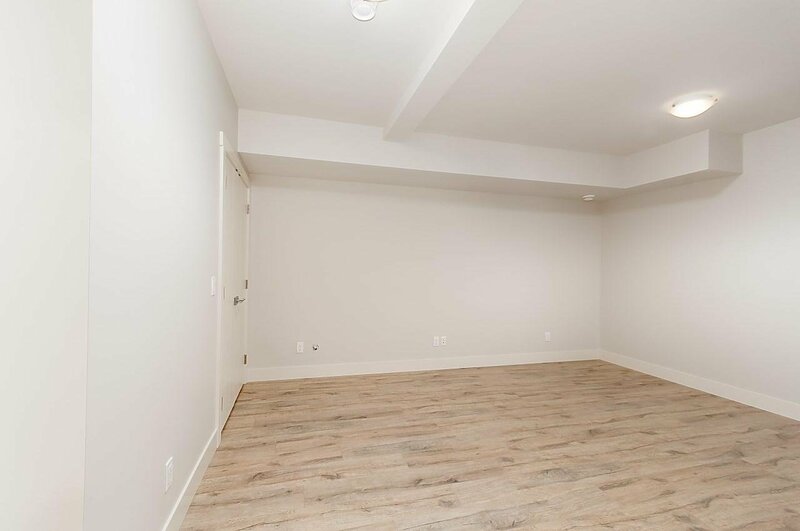 For added convenience, this unit has a single attached garage with lane access. 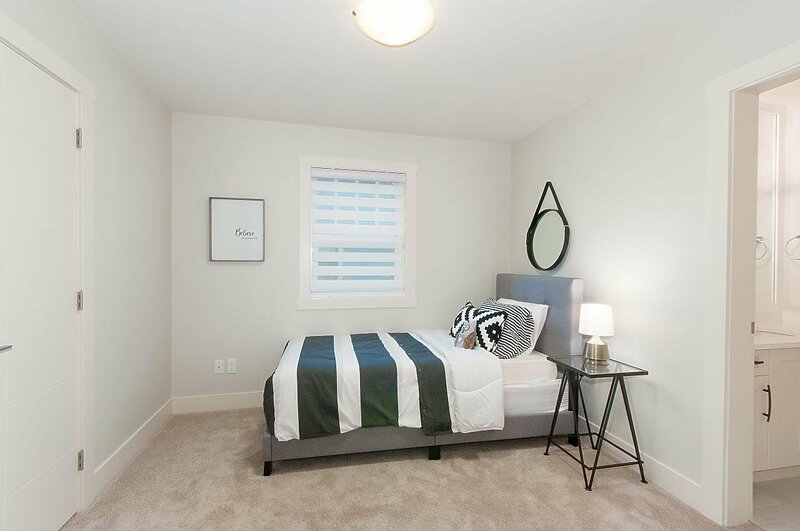 Large master bedroom has its own patio for a breath of fresh air.